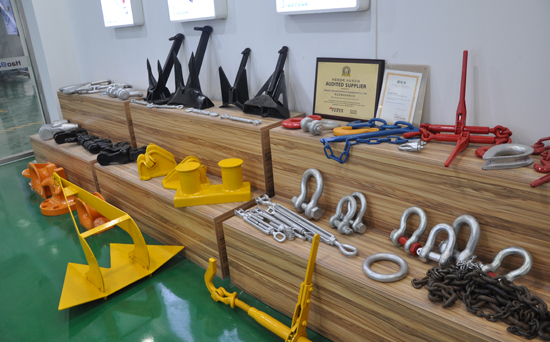 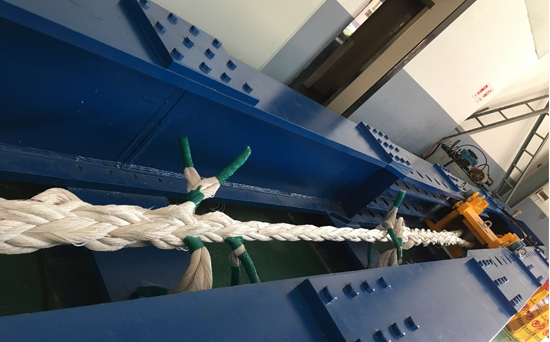 Qingdao Jingrui Inspection Co., Ltd was founded in year of 2016, with independent legal qualification, it is based on mechanical products, committed to build a professional laboratory in filed of Marine, Mooring and Rigging hardware, providing independent and objective inspection services. 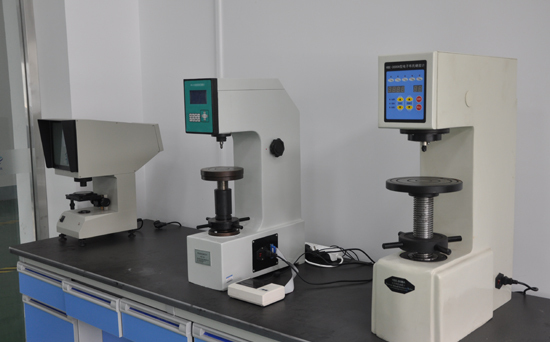 Jingrui company has 6300KN Horizontal Tension Testing Machine and most of the necessary advanced equipment, we are able to provide clients with various inspection service from raw material to finished products. 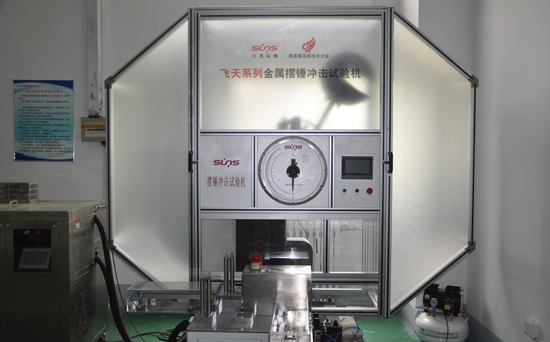 Jingrui company has experienced inspection team, conforms to standard and client’s requirement, it is able to perform dimension inspection, visual inspection, product collection, property inspection, FAT test and etc. 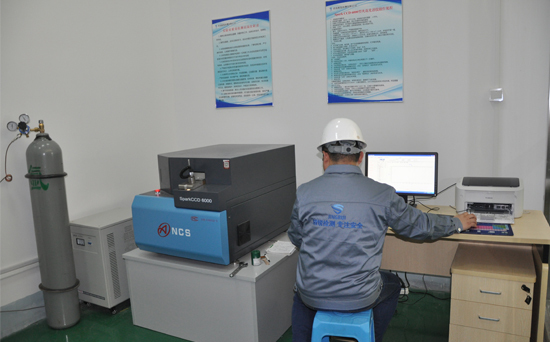 According to client’s requirements, we can conduct inspection and testing service follows GB、ISO、ASTM、ASME、AISI、DIN、JIS、BS、API and other national standard, and can provide client with inspection report accordingly.